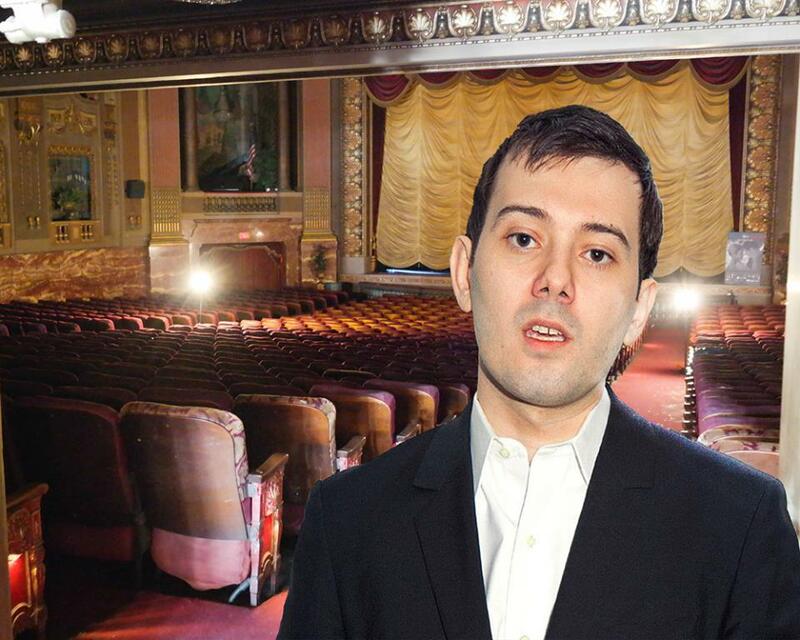 NEW YORK, NY – After much speculation & accusations of deliberate price gouging, pharmaceutical CEO Martin Shkreli has denied any involvement of a recent increase in ticket prices at Richmond’s famous Byrd Theater. Shkreli has been under fire since 2015 when he obtained the manufacturing license for the antiparasitic drug Daraprim and subsequently increased its price by 750%. Now, he’s facing criticisms from Richmond residents after rumors surfaced that he was responsible for the Byrd Theater’s recent 100% price increase in tickets. The Byrd Theater Foundation announced that the price increase is to help fund seating improvements and an upgrade in the theater’s overall facilities, but much of the city remains unconvinced that Shkreli doesn’t have a hand in it. The theater is projecting study business as usual with the new ticket prices.